GoPro Hero5 vs Hero4 - Full comparison and Specifications. GoPro Hero5 vs Hero4 – how do they stack up in terms of Field of View (FOV), including Narrow, Medium, Wide and SuperView. The Hero4 Session also has the same set of modes except for the Narrow one. Now the new GoPro Hero5 has a new mode called Linear. So now you’ve got Medium, Linear, Wide, Superwide, and Narrow. Some of these were there before, but Linear is new. 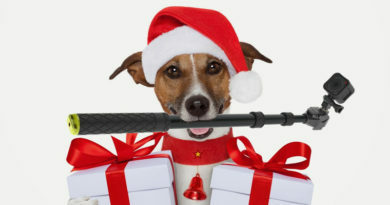 The idea there is to remove the fisheye effect. 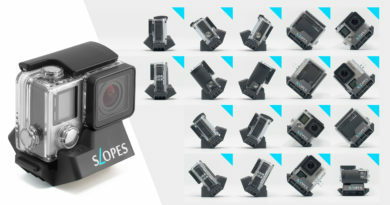 Other companies have had this for a while, but it’s nice to see GoPro join that crowd. More importantly though, what GoPro does is make it easy to see the impact instantly within the preview window – as opposed to after selecting the option. There is a noticeable upgrade in terms of total megapixels from Hero4 Session to Hero5 session, The Hero4 Session has 8Mpix when the new Hero5 sports a 10Mpix shooter. The low light performance is now better and the Hero5 snaps even better and sharper low light photos with its 12-megappixel camera. The Hero5 Black and Hero5 Session both got image stabilization. It’s electronic image stabilization, which like the new Garmin action cam means it’s done within software rather than through hardware. So basically it takes the 4K image and uses a portion of that to give you a smooth 1080p image. 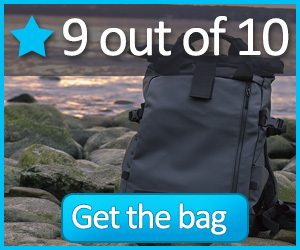 Thus, the highest EIS (Electronic Image Stabilization) mode is 1080p. 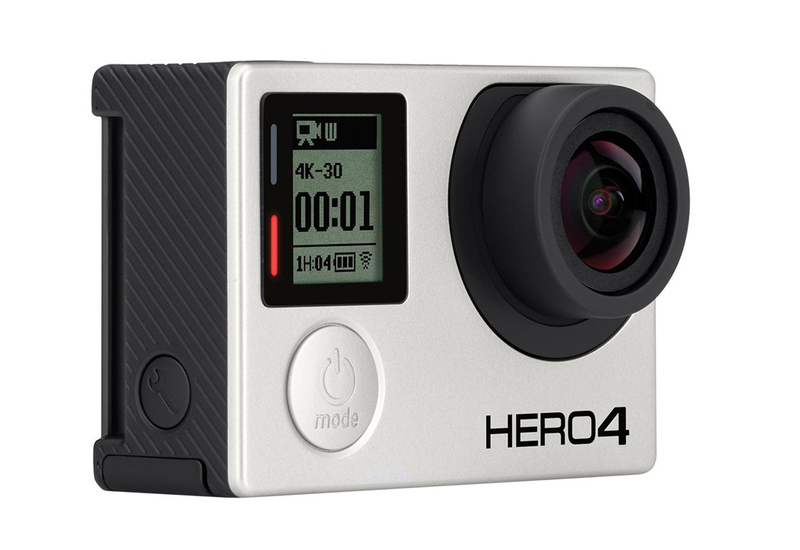 The Hero4 Black can take 4K videos at 30 fps and the Hero4 Silver at 15 fps, but the Hero4 Session can only capture 1440p videos at 30 fps. In contrast, the Hero5 Black and Hero5 Session can both manage 4K videos at 30 fps. That means the Session variant this time around is on the same level as the high-end versions in this respect and that is awesome. Video is for many GoPro users the main feature and this really ups the value of the Session camera making it even harder to decide between the Hero5 and Hero5 Session. 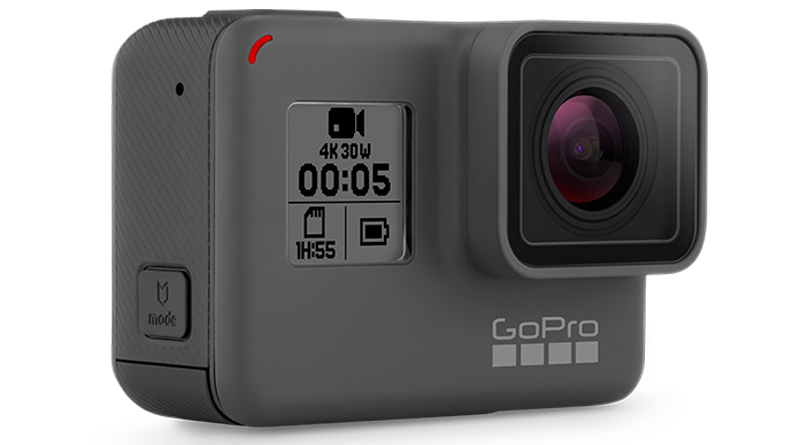 The old three-button configuration has been ditched and the most noticeable change people see first is the single button control system for GoPro Hero5. The button allows for a simple turn on and record function and the new and bigger touch screen is perfect for adjusting the settings on the go. We are not sure how well the touch screen handles in very rugged conditions and if losing the buttons is a smart way to go but in good conditions this seems like a good improvement. Voice Control is another great feature we are excited about and it goes hand-in-hand with the decision to remove buttons. You can start recording or take snaps without even touching the GoPro. This can be a great help when you have your camera set in hard to reach places and want to get those cool creative angles and you don’t have your remote or smartphone at hand. The Hero5 has also got a more rugged and solid build and is now waterproof up to 33f or 10m so you don`t even need the extra housing. You can use your camera in wet conditions and ditching the housing also means a lot better sound quality. The best part of the GoPro Hero5 is its competitive pricing, as the Hero5 Black will only cost you $399.99 and the Hero5 Session by $299.99. Meanwhile, the Hero4 Black started off with $499.99 and both the Hero4 Silver and Session at $399.99. That’s a $100 difference across the board. 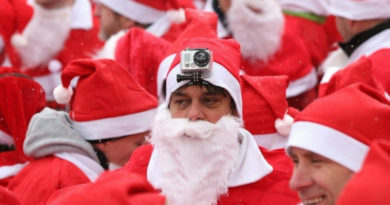 No one can really go wrong by nabbing the GoPro Hero5, especially for those who haven’t gotten hold of its predecessor, not to mention it’s more or less the best model to materialize so far. On the other side of the fence, current owners of the GoPro Hero4 have a lot to gain by upgrading to the new model. 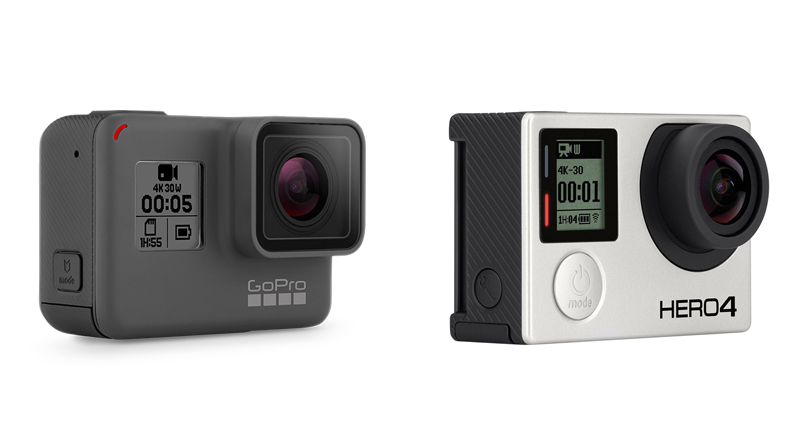 Our decision: Get the oven fresh GoPro Hero5 or upgrade from the previous models! The new features are worth it.